I just loved Narcos season 1 and 2 insanely! 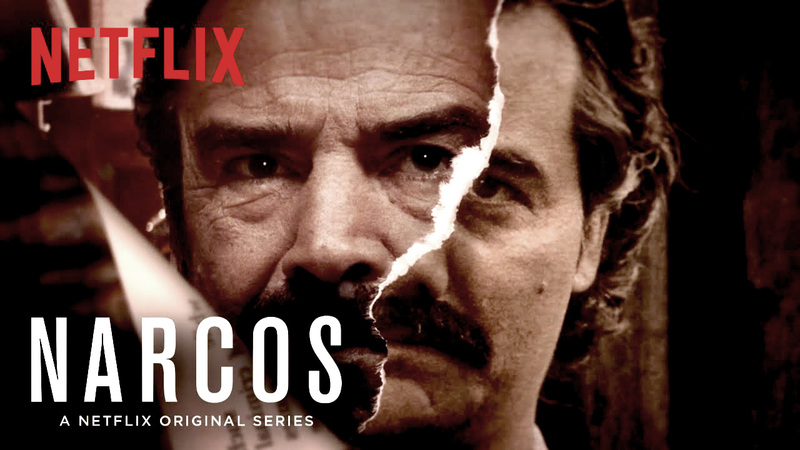 Here is a bit of information for the Narcos fans out there! What will Narcos look like in a post-Pablo Escobar world? Fans will find out when the Netflix drama returns on Friday, Sept. 1. 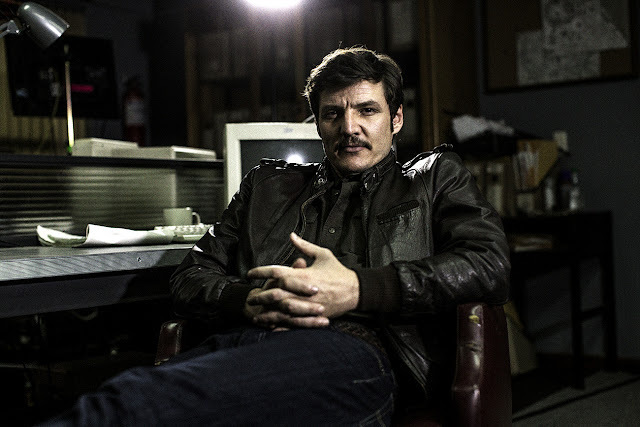 In Season 3, DEA agent Javier Peña (Pedro Pascal) turns his attention to the Cali Cartel. “Led by four powerful godfathers, this cartel operates much differently than Escobar’s, preferring to bribe government officials and keep its violent actions out of the headlines,” the official logline reads. Halt and Catch Fire‘s Kerry Bishé joins the cast for Season 3 as Christina Jurado, wife to cartel money launderer Franklin Jurado (played by Sense8‘s Miguel Angel Silvestre).